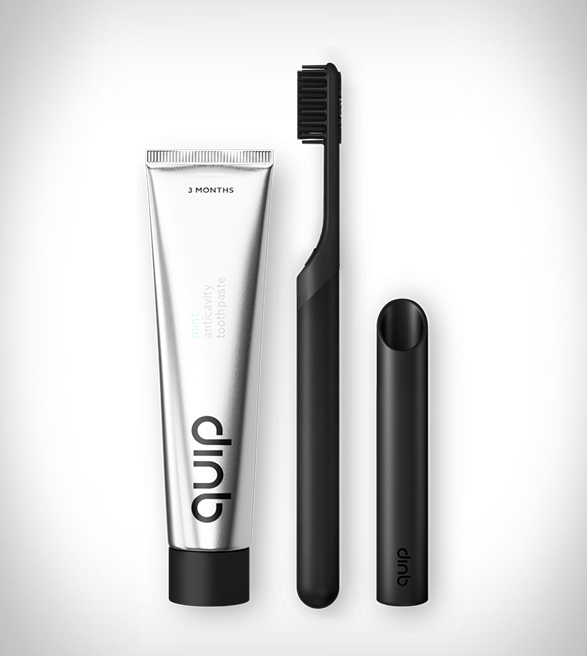 Brush black, give back. 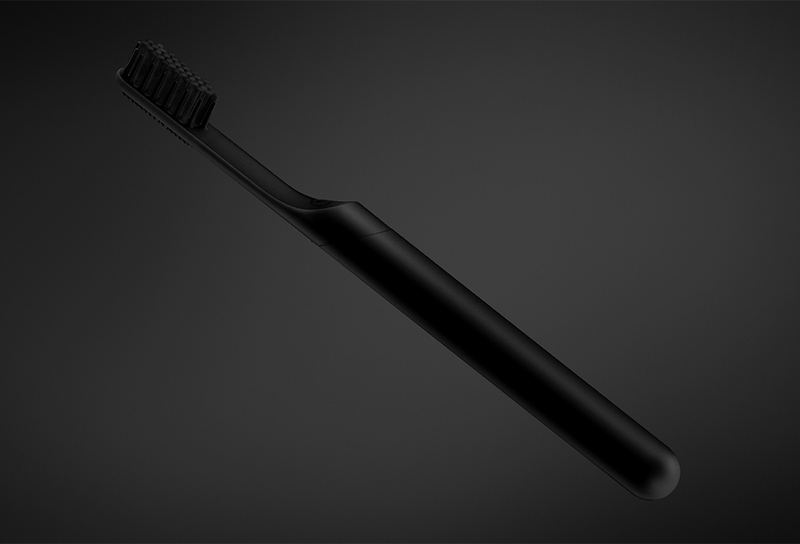 Introducing a special edition electric toothbrush with the all-black features your teeth need, and none they don’t. 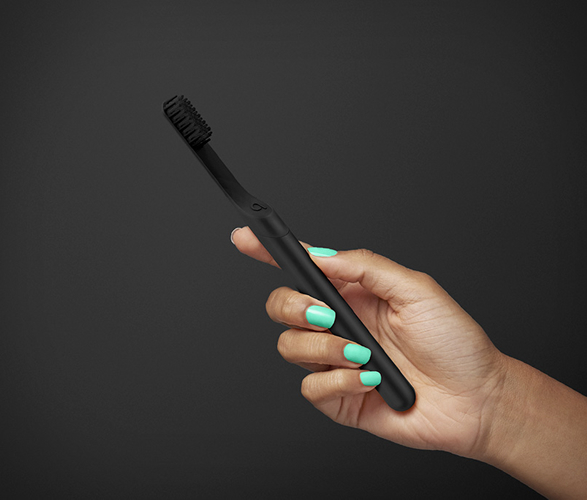 Plus, every All-Black electric toothbrush sold will help provide oral care access and education to disadvantaged families in collaboration with the ADA Foundation. 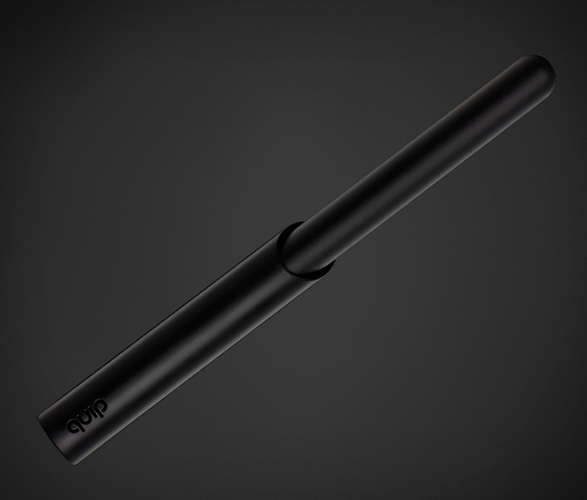 For each All-Black brush sold during the promotion through Feb. 1, 2019, quip will donate $5 to the ADA Foundation, up to a maximum of $250,000. 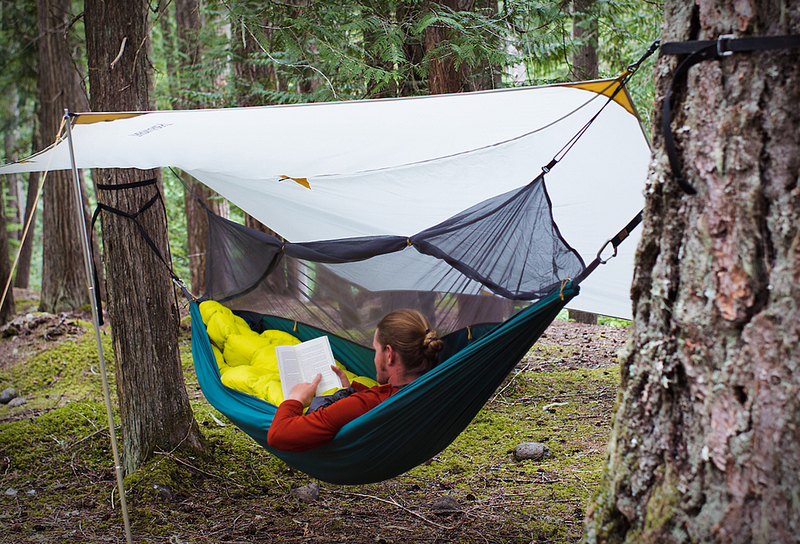 Offer not valid in AL, AR, CT, GA, IL, HI, MA, MS, NH, NJ, SC and UT.